This is how not to do email marketing. 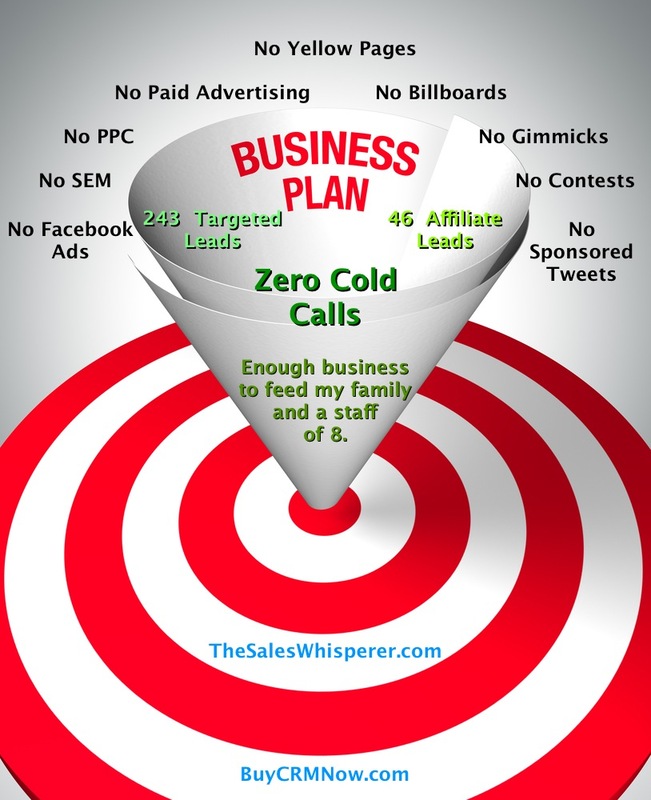 Lead generation happens on purpose and can happen for free if you have a plan. Here's a quick overview of how to Never Cold Call Again.